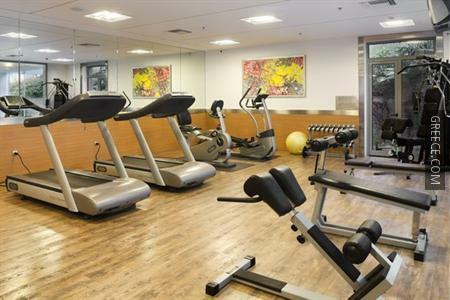 Featuring a fitness centre, a sauna and an indoor pool, the Holiday Inn Athens - Attica Avenue offers guests a modern base when in Peania. 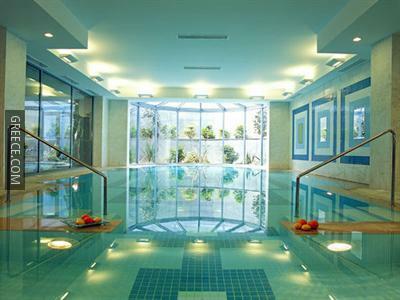 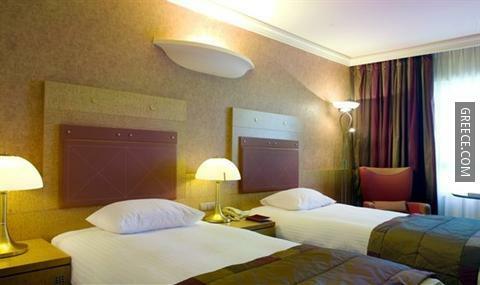 This deluxe 5-star hotel offers a whole host of superior facilities, such as a limousine service. 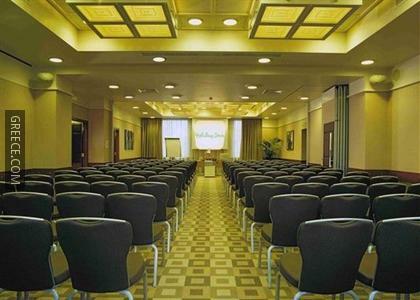 The hotel also provides a ballroom, a beauty centre and an executive floor. 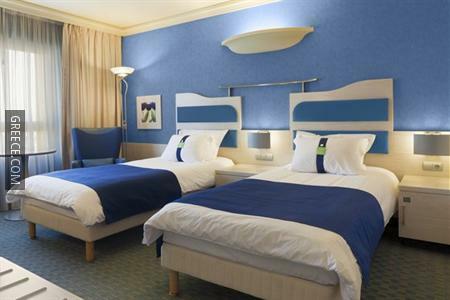 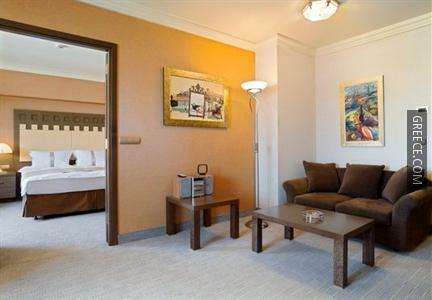 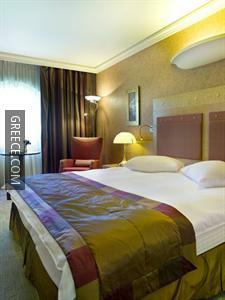 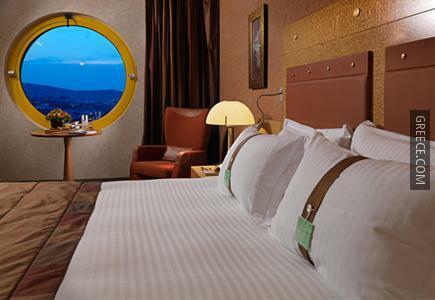 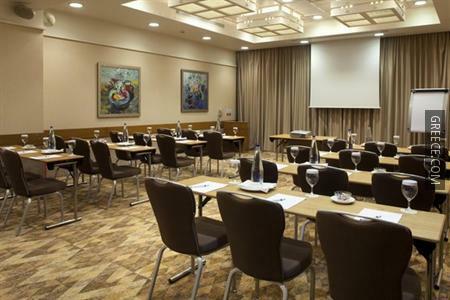 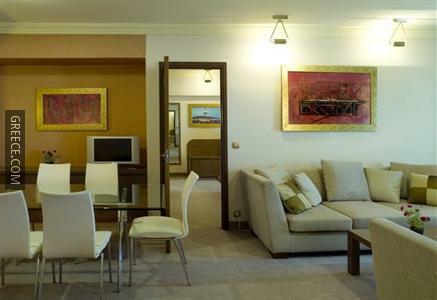 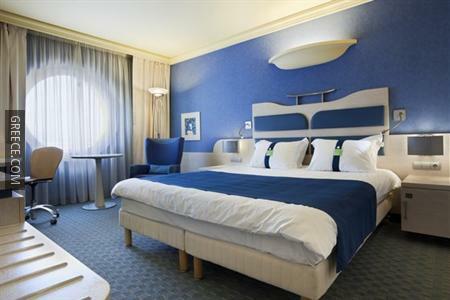 Rooms at the Holiday Inn Athens - Attica Avenue are large and modern, and feature a mini bar and in-room movies. 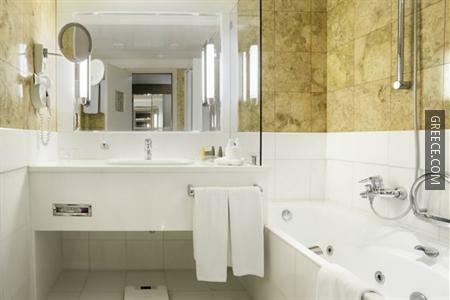 Amenities featured in the rooms include complimentary toiletries, a private bathroom and tea and coffee making facilities. 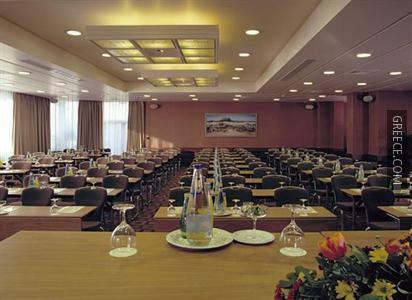 To make sure your day gets off to a good start, an American or a buffet breakfast is served daily at the Airport W.'s restaurant. 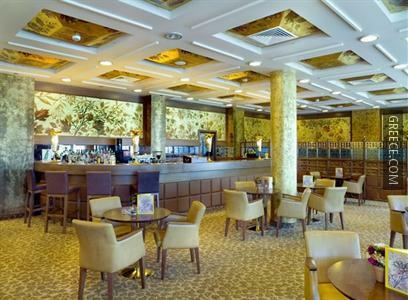 Guests can sample the varied drinks menu at the hotel's cosy bar. 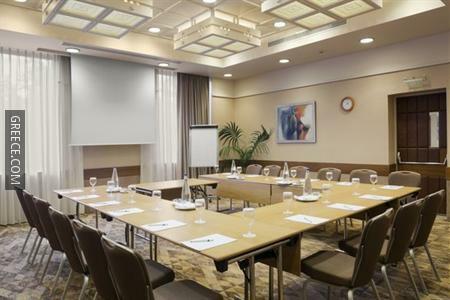 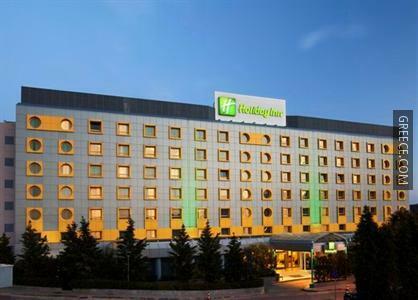 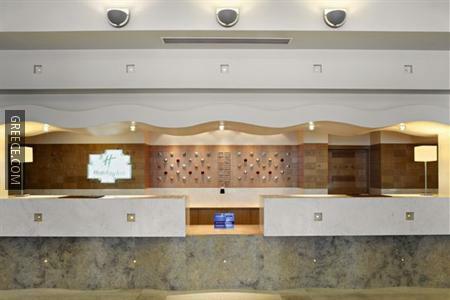 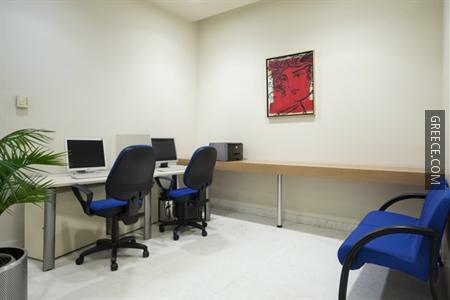 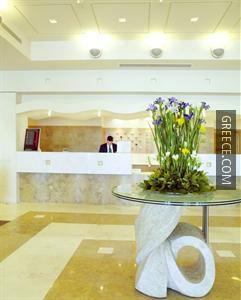 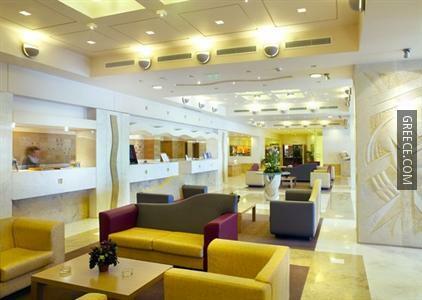 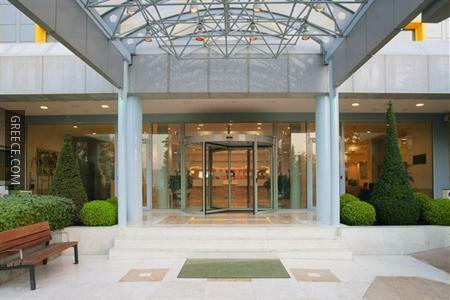 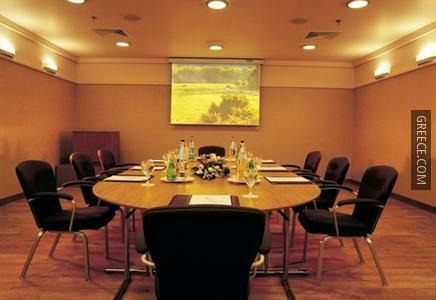 The Holiday Inn Athens Attica is situated less than 10 minutes' drive from Eleftherios Venizelos Airport. 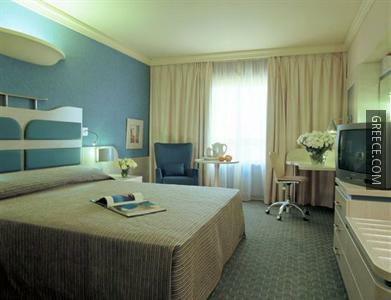 Guests are able to visit Spata, located a short drive away from the hotel.